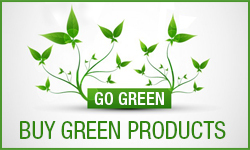 Dawkins Office Supply maintains high standards for the protection of your privacy over the Internet. Our website employs "cookies". Cookies are small segments of text that are transmitted to a visitor's web browser and which store information on the visitor's hard drive. This information is later transmitted back to the server that originally sent it to the visitor upon a later visit to that site. Cookies allow servers to recall previous transactions to avoid repetition in data gathering. A visitor can configure its equipment hardware, usually with its browser to make notification when they receive a cookie. The visitor can refuse it. 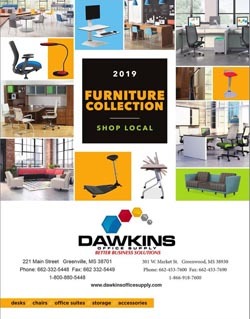 Dawkins Office Supply will not sell or reveal information obtained about its visitors to anyone outside of our organization unless authorized by the visitor, it is legally required, or such disclosure is required to protect the safety of employees, visitors, customers, or property. 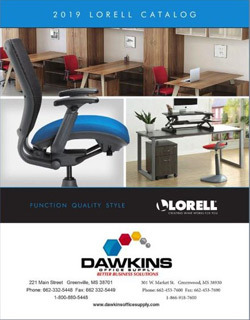 Dawkins Office Supply does not send "junk" e-mail, also known as "spam". 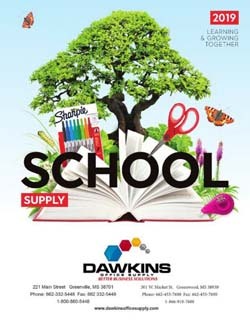 In certain instances, when Dawkins Office Supply wishes to contact customers via e-mail, respond to messages, confirm purchases, or transmit information requested by a visitor, we will use e-mail. Any time a customer or visitor receives e-mail it does not want from us, the customer can request that we not send further e- mail. 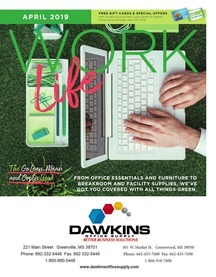 Dawkins Office Supply has security measures in place for protecting data conveyed during a visitor's purchase with us. 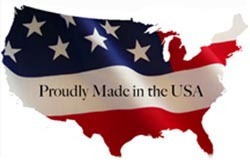 Our employees, partners and subcontractors are required to protect the privacy of such data. 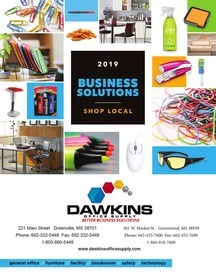 We want our visitors and customers to feel that their privacy will be protected when they browse our site or purchase products from Dawkins Office Supply on-line. We deny any responsibility for the privacy protections or content offered by other sites to which our websites may contain links.